In this episode of Stories From The Land, Dakota storytellers, Joely BigEagle Kequahtooway, reminds us all that we are the land and the land is us. What can moose hunting, true love and Dene bushmen teach Tlicho Filmmaker, Amos Scott, about being the young man that he desperately wants to be? 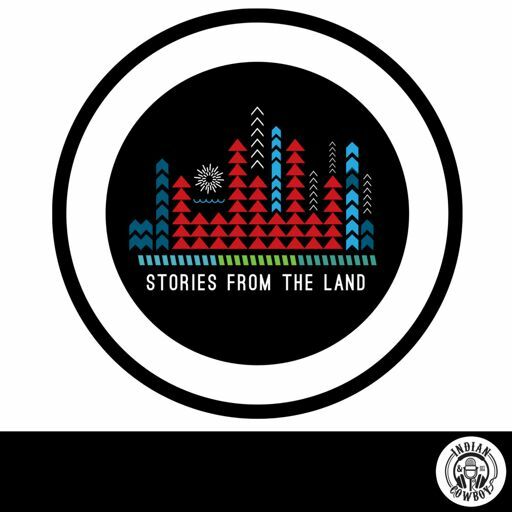 In this episode of Stories From The Land we acknowledge our sponsors and give you an idea of what to expect over the coming episodes of Stories From The Land. Stories From The Land © 2019. Indian &amp; Cowboy. All Rights Reserved.